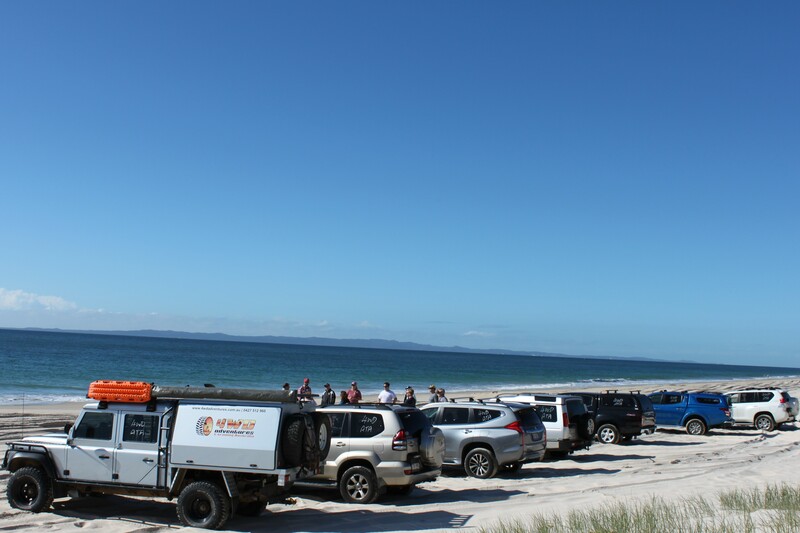 The tours we provide are designed to cater for every level of experience, or inexperience, from absolute beginners to experienced 4WDers. Have a destination in mind already? Tell us where you want to go, what you want to see, and we will put a package together for you. 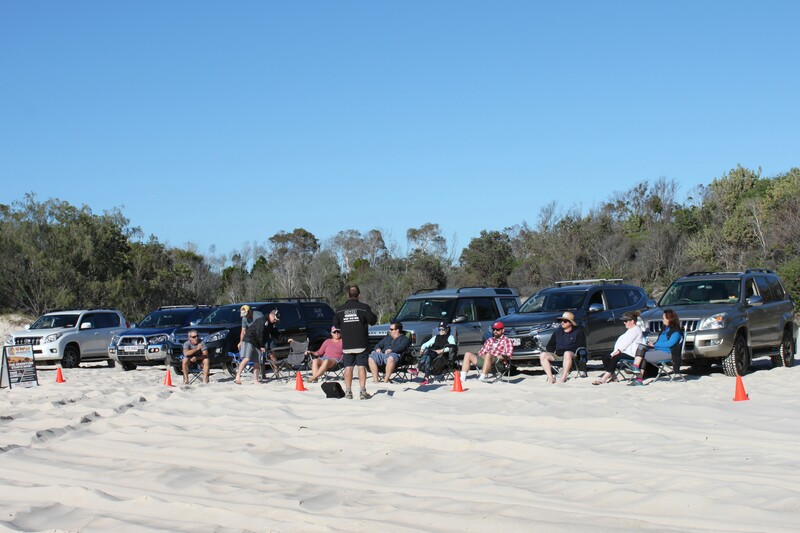 We provide Recreational 4WD Courses from introductory through to advanced and Nationally Accredited 4WD Courses to suit a large range of Corporate requirements. Our team will share our knowledge and skills and help you gain the confidence to explore the many wonders that this country has to offer. Get out there and see parts of this country that many people don’t see. Experience it first hand, not in front of the TV. 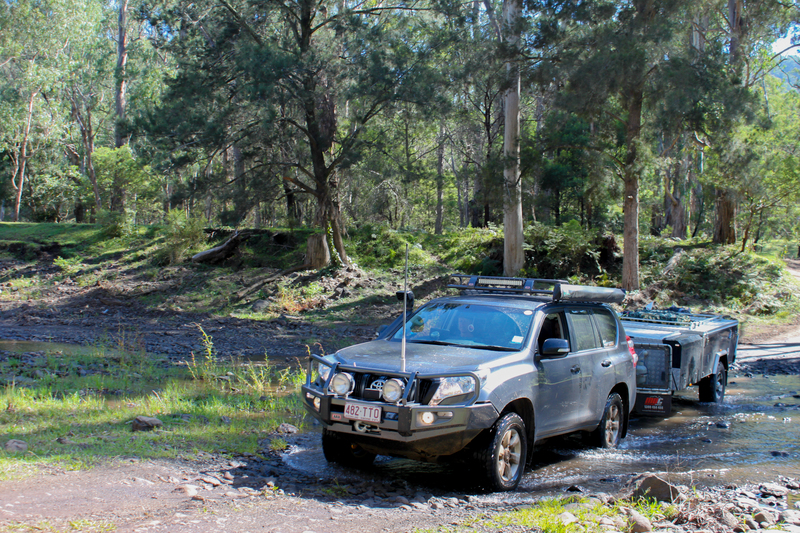 BOOK YOUR 4WD ADVENTURE TODAY! The training courses we provide are designed to cater for every level of experience, or inexperience, from absolute beginners to experienced 4WDers wanting to complete some advanced training. 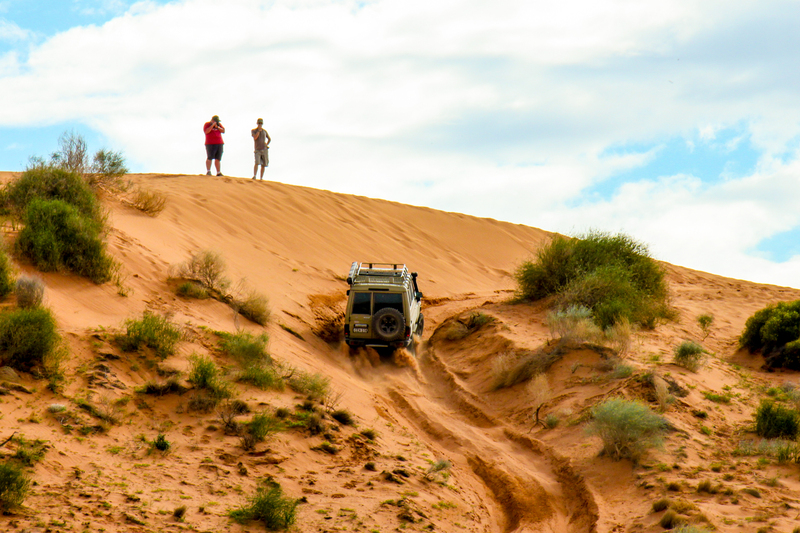 We know that for many participants who may not have completed any offroad driving before that you are understandably nervous about what you are letting yourself in for, but we treat each participant as an individual, and won’t push anyone into driving if they are not comfortable doing so. 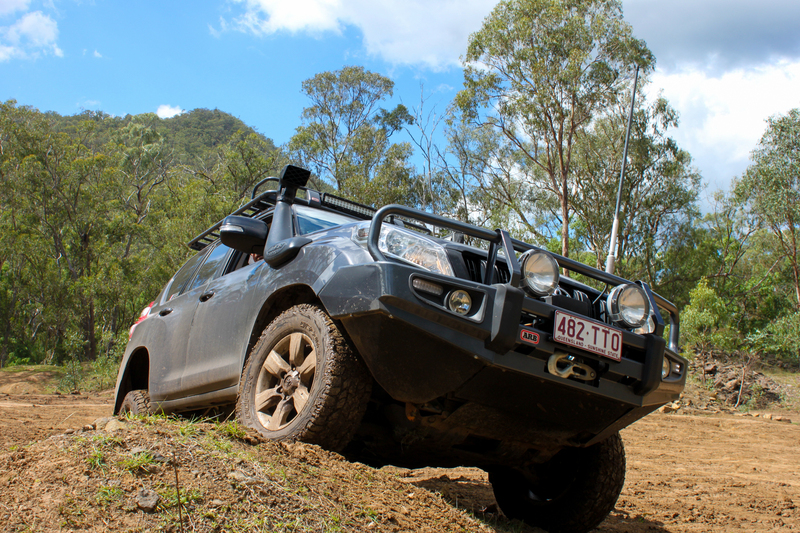 With a combination of military, corporate and recreational 4WD training and practical driving experience, we offer qualified practical training that will suit your needs. 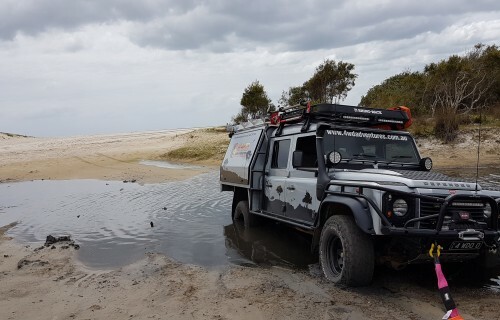 Our team will guide and assist you in picking up the basic skills of 4WDing to suit the types of terrain that you may find yourself traversing, through to advanced recovery techniques. 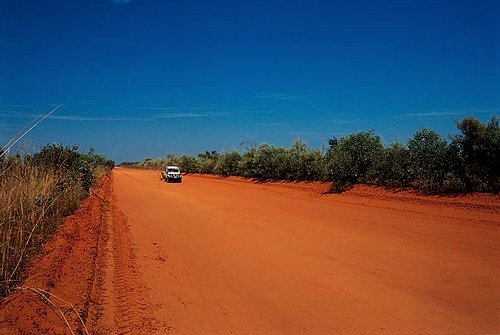 Beginners with their first 4WD will quickly gain the confidence to get through their big adventure safely. 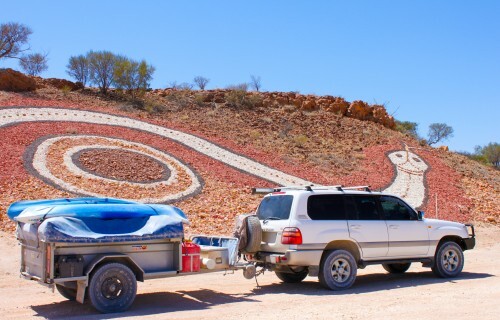 Our team has many years experience in training, four wheel driving, camping and more all across Australia. 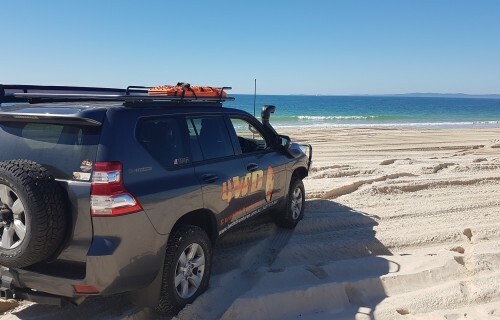 We will guide and assist you in picking up the skills of 4WDing to suit the types of terrain and provide you the ULTIMATE 4WD experience.